Tekno Disqualified From Headies Next Rated Awards And Here’s Why. 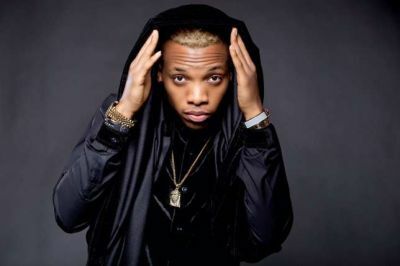 Tripled MG singer, Tekno has been disqualified from the only award category he was nominated for at the Headies 2016, which will hold tomorrow, December 22, at the Eko Convention Centre, Victoria Island, Lagos. According to information obtained by TheNetng, the Headies jury took the decision because he failed to participate in all of the required activities leading up the event. Official emails between the organisers and the singer’s reps confirm all nominees for the category were required to take part in promotional activities including photoshoots, interviews and more. As a result, Ycee, Aramide, Humblesmith and Mr. Eazi will now compete for the prize.